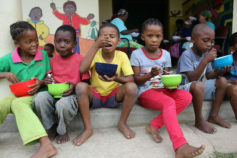 August 7th was a joyous day at Sandwater Primary School, Oyster Bay, with the arrival of their very own Solar Powered Computer Lab sponsored by ‪the Kouga Wind Farm through Give IT Back. 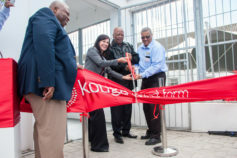 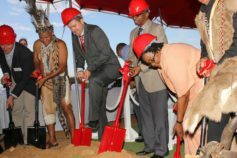 Kouga Wind Farm has also supplied the school with much needed furniture for the learners and staff. 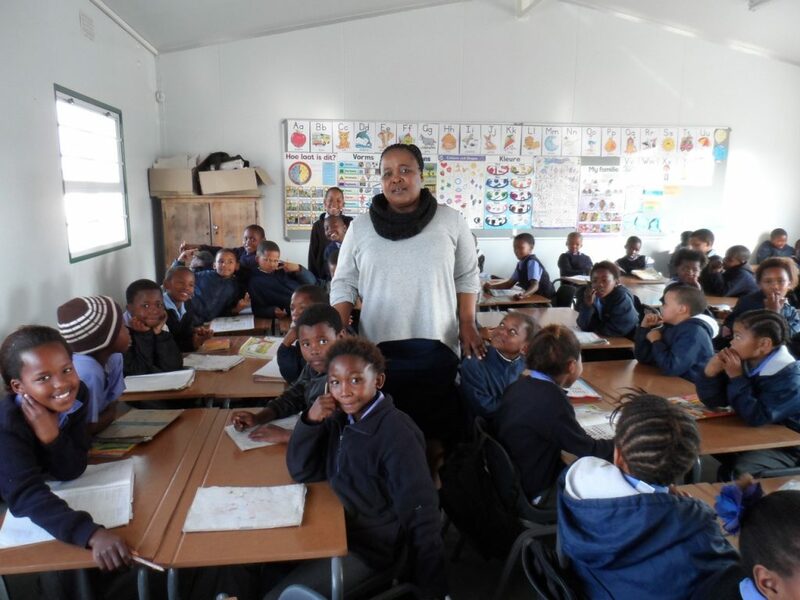 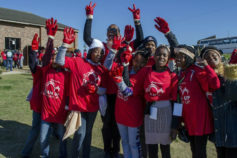 The Kouga Wind Farm feels very strongly that education is the key to every child’s success and every child deserves a fair chance no matter where they are from.